Flipkart free Delivery Trick for All Users - FreeServiceHindi.com - Free Services in Hindi. And this will not Applicable if we buy items with third party seller. 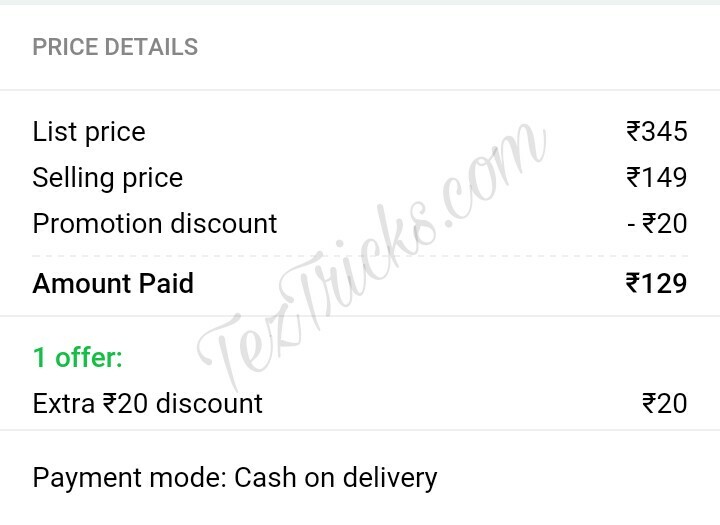 So here we are going to share a trick by which you will get free Delivery on all flipkart assured products amounting less than Rs.500. 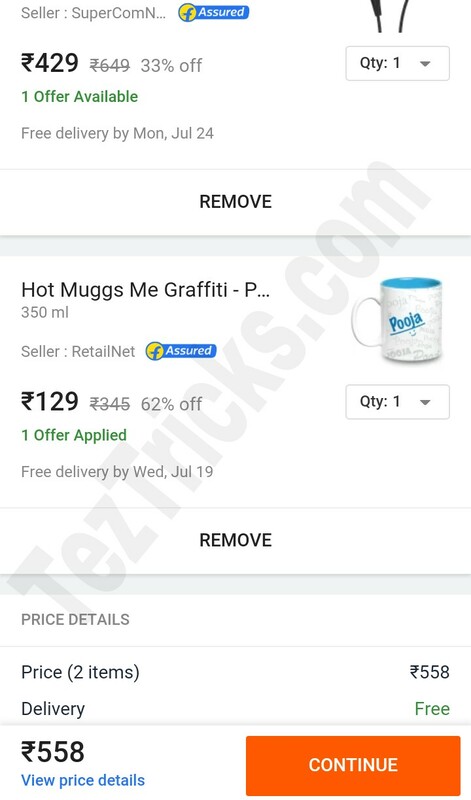 For example, if You buy a Muggs of amounting Rs.129 then you have to pay the delivery charge of Rs.40 and the Total amount of Mugg will be Rs.169 But by using our Trick you will get this at Rs.129 Only. Doesn't matter what is the price of products it should be only flipkart Assured. 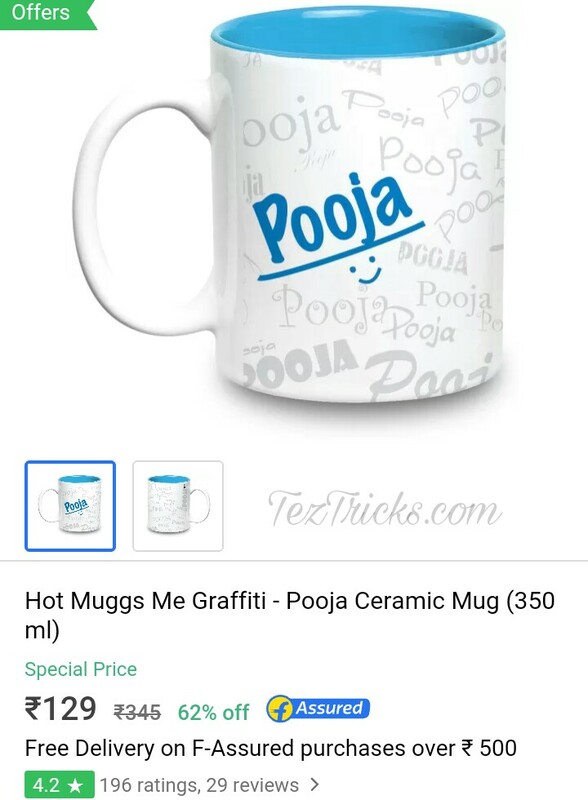 Because this trick will work on Flipkart Assured Products Only. So follow below steps to Get Free Delivery on Flipkart. 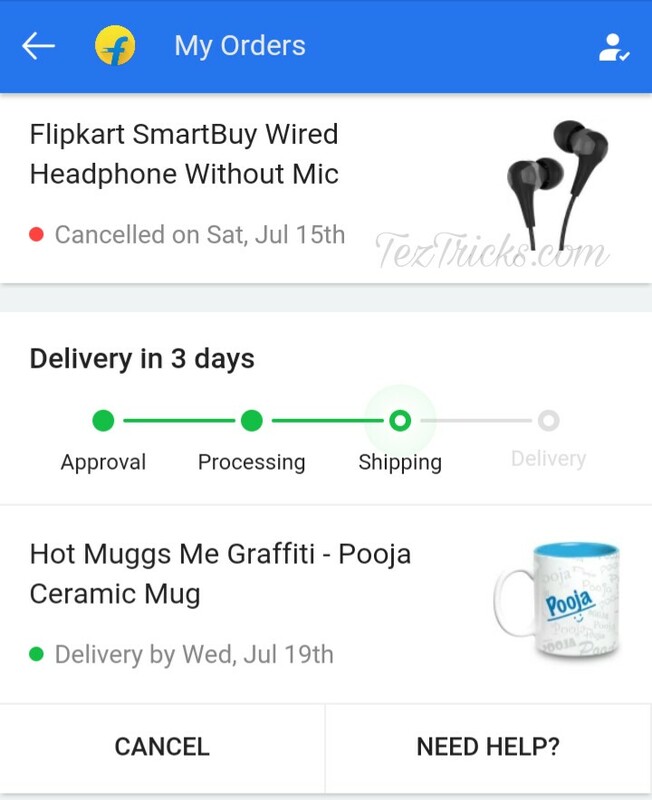 How To Get Free Delivery on Flipkart? • Install Flipkart App by Clicking Here. • Create Account on Flipkart.com / App. Or Login/SignUp to Your Flipkart Account. • And Brouse the product which You want to buy without paying any Delivery Charge. And Add the Product in your cart. • Add another product in Cart for Only making the Cart Value Rs.500 or More. • After Making the cart Value Rs.500 or More, You can see there that You are getting Free Delivery on Your Flipkart Order. 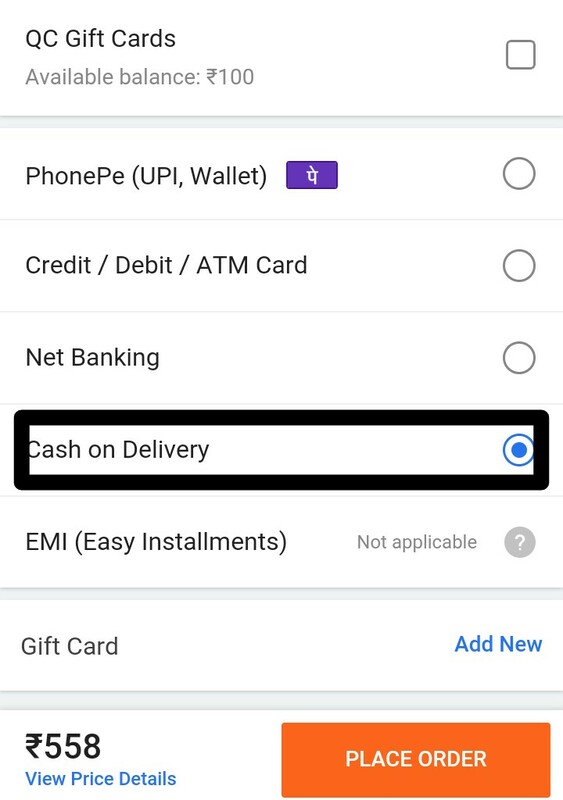 • Procced further and in the Payment page Choose Payments mode as "Cash On Delivery". • Finally Place Your Order at COD. • After placing your order Cancel your order which you have ordered for making the cart Value Rs.500+ . Don't cancel the all order, Cancel only that order which you added only to Make The Cart Value ₹500+. • After Cancellation of order you can see that Your Final order Price is Rs.129 Which you have to pay at the Time of Delivery. 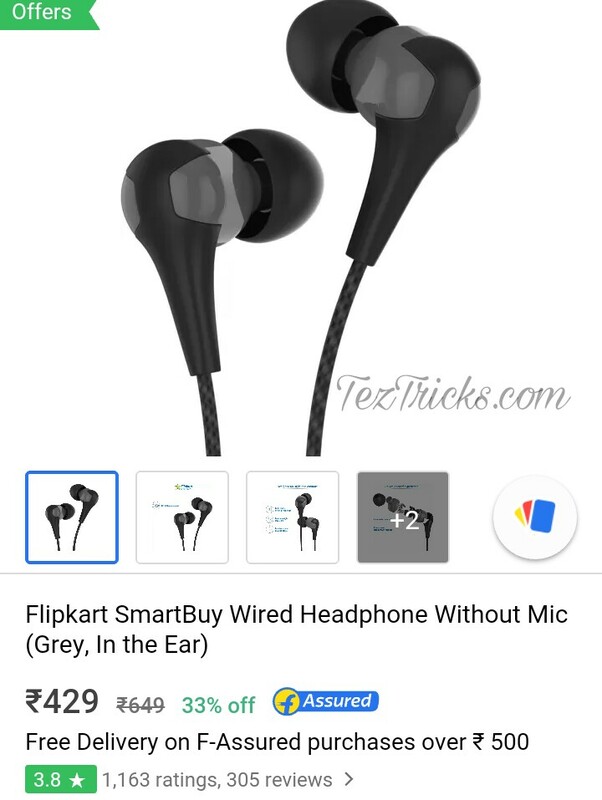 Disclaimer :- This Flipkart Free Delivery Trick is For Only Educational purposes. Try at Your own Risk. We are not responsible if anything happening wrong with you.